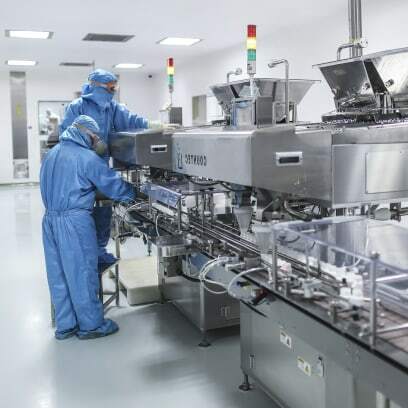 The Bazkid Farm Group Company is a modern Ukrainian pharmaceutical company providing for many years’ high-quality services for registration, distribution, promotion of pharmaceutical products in Ukraine and abroad. We strive to ensure that every health care professional and patient who use our products are confident in their high quality, efficacy and safety. The team of professionals has many years of experience in the production, registration and promotion of pharmaceutical products. high professionalism of the staff capable of solving complex tasks. We combine our strengths, ideas, experience and knowledge in order to create products that meet the highest standards of quality, safety and efficiency in order to increase the lifetime of people and create conditions that ensure the improvement of their quality of life. Our company Bazkid Farm Group is directly involved in solving such problems by using of the symbiosis of human, natural and technological factors, using unique production technologies that is based on the latest global research. At the present time we offer high quality products: Kvinol®, Kvinol® DUO, Menokvin®, Cranforce®, SolUro® DUO, Tribex ™, Karliv®, Adeliv®, Forceliv®, Gepanex®, Olefar®, Olefar® Citrospray, Bronchonorm, Alvin®, Sinorm®, Solvit® KEDA, Solvit® D3, Kvinofolic.